One Saturday afternoon we were notified by one of our clients that they wanted to put us on alert due to losing all connectivity to their site. They were unable to continue with their business, as the majority of sales were done by telephone and internet. As soon as any customer puts us on alert or standby, we take that instruction as a full invocation. This means that we go through our internal checklist of over 100 items and prepare the recovery suites with the client’s PC image and telephony configuration (including testing) so that our facilities are ready for their business within four hours. That weekend, our technical staff attended our recovery centre and suites to ensure the facilities were ready for the client, should they need to move their staff in to continue their business from our site. By Monday, the client’s site was still out of action, so they decided to carry out a full invocation and sent their key members of staff to work at our premises – thereby ensuring they could remain operational and without affecting their customers, suppliers and other stakeholders. Our customer was delighted to work in the same manner as they would have done from their own site, and the company preserved its revenue whilst maintaining a good level of customer service during this outage. We were very pleased we could help! 53% of claimants never recoup the losses incurred by the disaster. 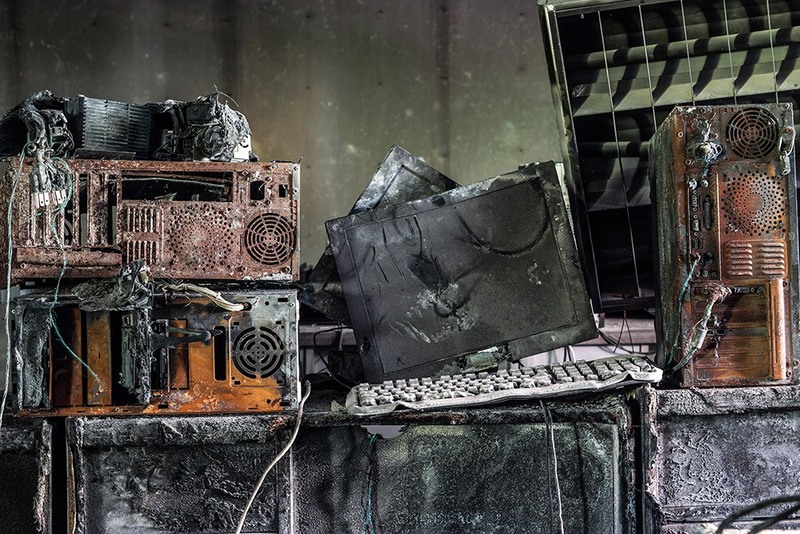 90% of businesses that lose data from a disaster are forced to shut down within 2 years of the disaster. 50% of businesses experiencing a computer outage will be forced to shut within 5 years. Less than 50% of all organisations in the UK have a business continuity plan. 43% of companies who have a business continuity plan do not test it annually to ensure it works. 80% of companies have not developed crisis management to provide IT coverage sufficient to keep the business functioning effectively. 40% of companies that have crisis management plans do not have a team dedicated to disaster recovery.